For many years, I have traveled all over the world with families. When kids are not exposed to different cultures early in their lives, it’s harder to get them to try foreign dishes later. This is where a mom comes in. Since she is primarily the homemaker, she should try to add spices and flavors to her food when her children are very young. By introducing them to foreign cuisines, your children will be more open and appreciative to other countries’ foods because they already know some of the flavors. 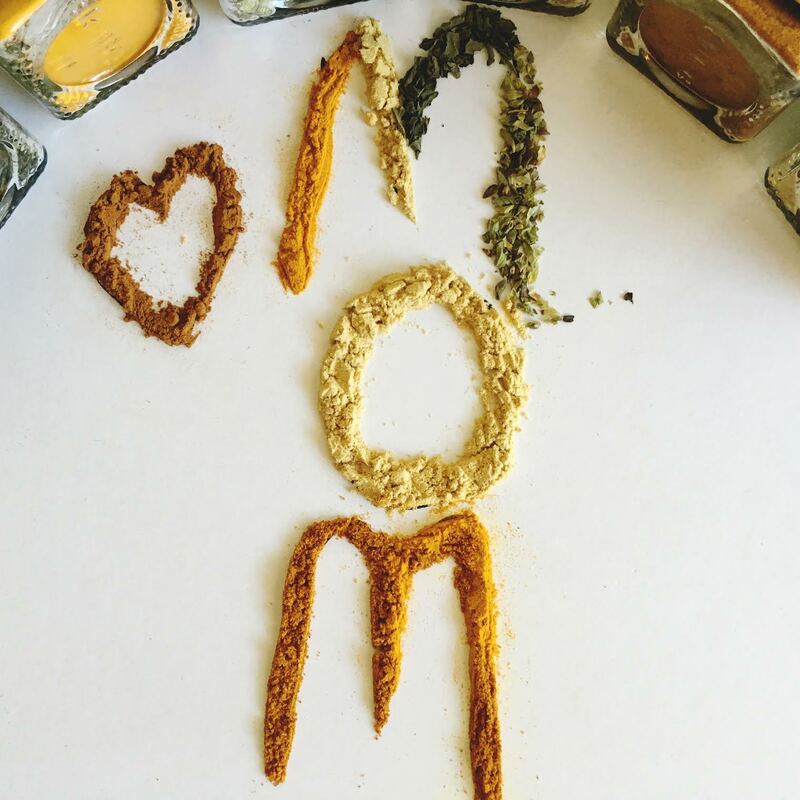 Here are some spices for you to integrate early into your kids diet. Cinnamon: People season meats with cinnamon. You can also put it in hot chocolate and on toast. Cinnamon reduces inflammation and is good for the immune system when you travel because it helps you to resist viruses. Cumin: This spice has an acquired taste so it’s best to introduce it to kids early on. Cumin is great in soups, curries, and peas. Add a dash of olive oil. Ginger: Its zesty flavor enhances chicken fingers and baked fish sticks. Ginger is good for an upset stomach. Turmeric: Turmeric is used mainly in Eastern cuisines. It is very flavorful and will help open up your children’s appetite. Kids will get sick less if you introduce them to turmeric, ginger, and other spices. Oregano: What kid does not like pizza. This is a natural spice to add because it will give them a variety in the palette. You can also put on crackers tomato, avocado, and oregano with a dash of ponzu. It has a lot of different natural vitamins which asre good for your child. Nutmeg: Nutmeg is a spice that increases immune system function and helps with sleep. Kids like a dusting on their dessert, French toast, and pancakes.